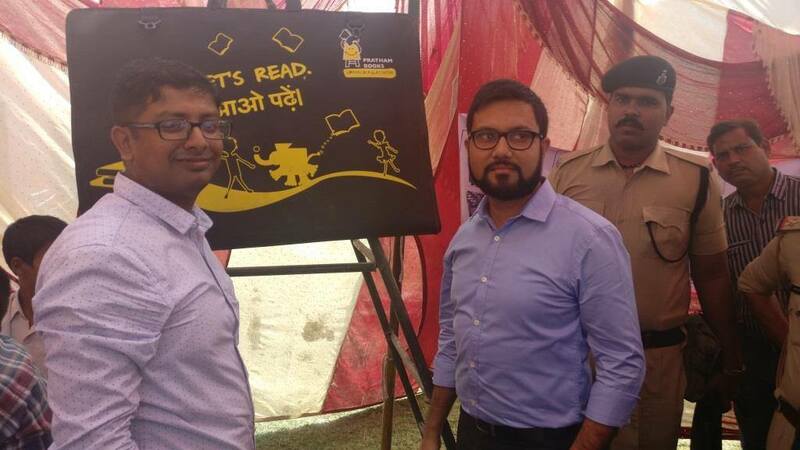 The Classroom Libraries are organised in 8 Government schools of the Gopalganj district. It is a collection of 125 books, in a foldable kit. These kits are suspended on the wall in the classrooms. The students can pick a book from this kit and read them. 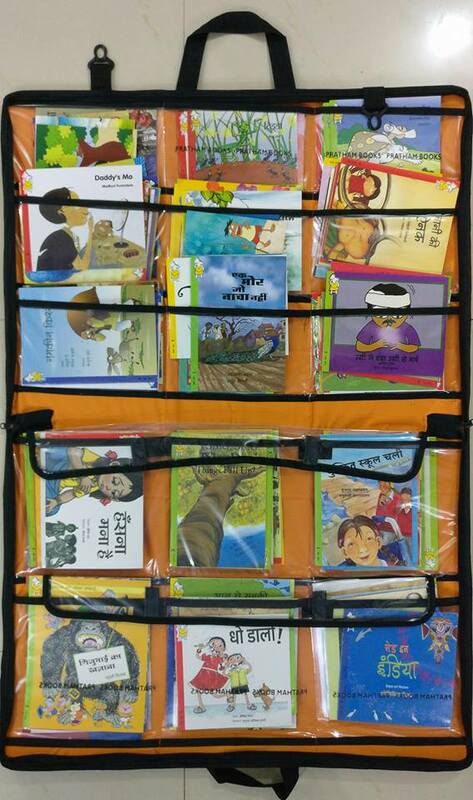 The collection contains books in English and Hindi in different genres. The books are also classified according to the different reading levels from Level 1 to 4. PRAYOG conducted a fundraiser on the platform of Pratham Books. The library is aimed at attracting children towards books and inculcate in them a habit of reading. The concept of Classroom Libraries of PRAYOG was launched by the District Magistrate amidst about 500 students on November 14th , 2016 which was the Children’s Day. It has been proved that, reading aloud to children helps increasing their capacity to think and communicate amongst many other benefits. To put this research into practice, one of our student facilitators also called ‘Bal Bagicha Fellows’ organises a weekly reading session for the students in the schools. These cost of the library kits is ₹5000. This donation will help us in reaching a school. You can donate by clicking below.